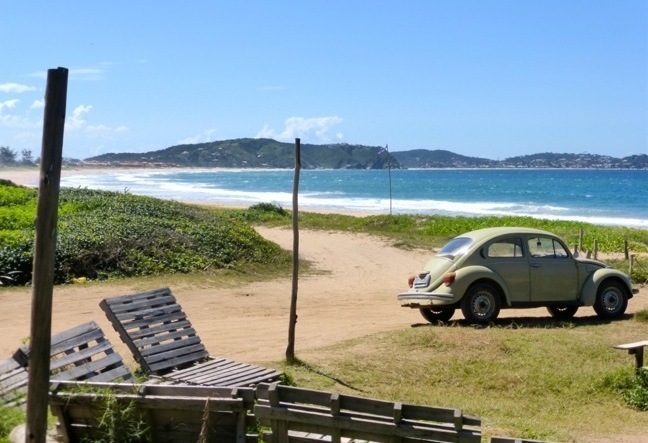 Interesting for those who wants to exploring the beautiful Rio de Janeiro countryside. 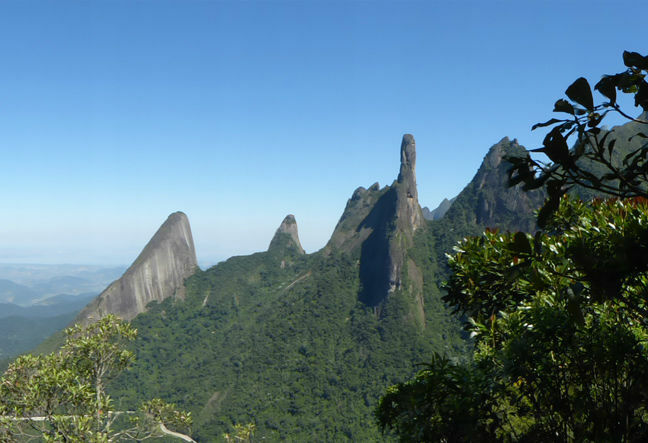 The state of Rio has many national parks and conservation areas. We selected the best spots for you. To see the complete information about the day trip just CLICK ON THE IMAGE of the tour. The Serra dos Órgãos National Park has an exuberant and abundant biodiversity and rich varieties of flora and fauna. 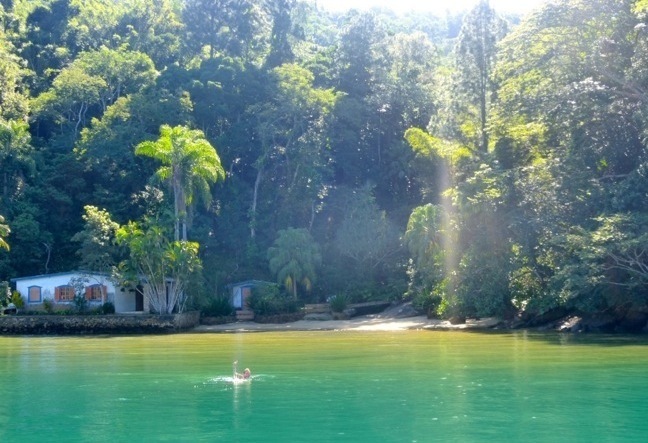 Book a day tour to the coastal town of Buzios and discover the most beautiful beaches in Brazil.